Lee’s Autos Ltd is a well established and respected car MOT and servicing garage situated 2 minutes from Doncaster town centre, Ideal if you want to go shopping in town while we repair your vehicle! We’re proud to have been serving customers in the Doncaster area for many years and our focus is on providing an exceptional garage service at extremely affordable pricing. 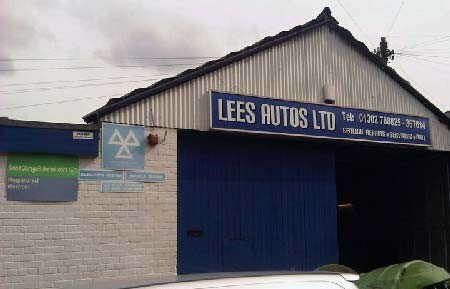 Lee’s Autos Ltd is an independent, family run garage with over 15 years in business. 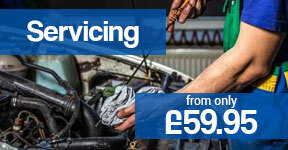 We offer a wide range of services including MOTs, general repairs, engine diagnostics and car servicing Doncaster. We’re located 2 minutes from Doncaster Town Centre, perfect if you work in town or would like your car serviced or MOT test while you’re out shopping. We are proud members of the Good Garage Scheme and always ensure we work to a high standard on our customers vehicles. 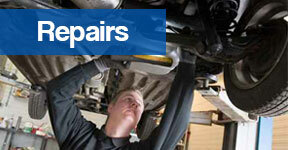 We offer extremely competitive rates and our staff are highly qualified, friendly and reliable. We’re sure you won’t find a better service or price anywhere else in Doncaster so give us a call today for a No Obligation Quote on 01302 367 614.